Since being introduced in American, the Fiat brand has proven itself as the top choice for those in search of a sporty, efficient subcompact with the diminutive 500. The addition of the larger 500L attracts new buyers, offering the impressive fuel economy and spirited drive of the 500 but with tons more room. 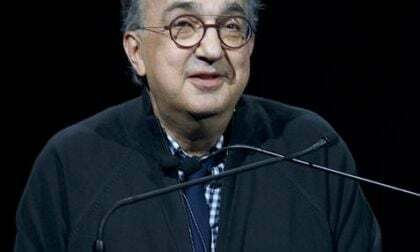 The news that many in the auto industry have been fearing since this past weekend was announced this morning – 66-year old Sergio Marchionne died overnight due to complications from a recent surgery. 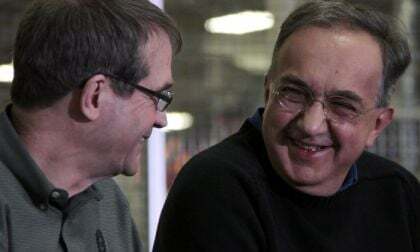 In a stunning turn of events, Fiat Chrysler has announced that Sergio Marchionne is too ill to return to Fiat Chrysler and that Michael Manley will take over as CEO. 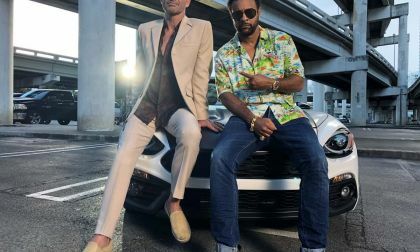 We have been closely watching for clues that Fiat will follow Mazda's Miata example and bump up the power of the 124 Spider. Here's why we are losing hope. 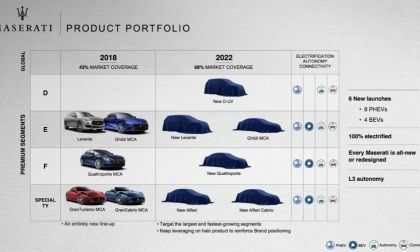 It looks like Fiat is finally going to build some electric cars after all. For those of you who have been watching the auto industry, it was clear that Fiat (and Chrysler) had been trailing all of the other major automakers in having any plan for electrification of their cars. 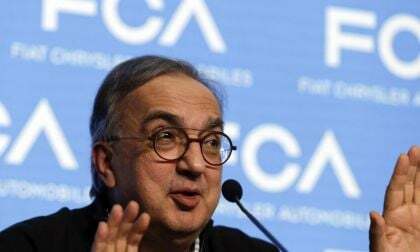 There was no hint of any interest in building competitive EVs, and in fact their CEO Sergio Marchionne suggested that buyers skip buying their Fiat 500e, because they were losing $10,000 on each one sold. 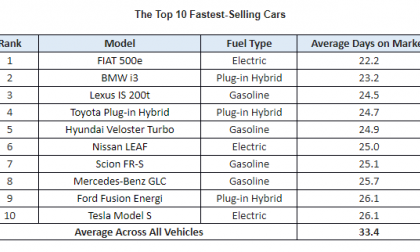 Read more about Has Tesla Scared Fiat Into Building Electric Cars? 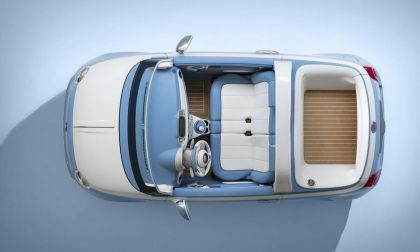 Fiat has teamed up with Garage Italia and Pinninfarina to celebrate Fiat's 60th anniversary with this convertible Fiat 500 called Spiaggina. Now someone has to convert one into an E, making Fiat 500e more appealing to electric car buyers. 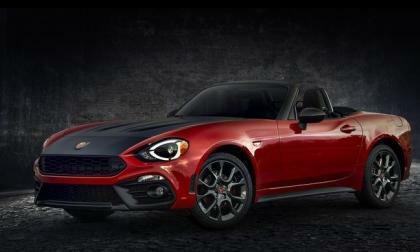 The 2019 Fiat Spider will have some changes. Here is what they will likely be. 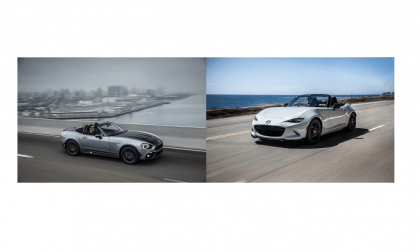 Both Mazda and Fiat saw sales of their convertibles drop significantly heading into the late spring, early summer season. 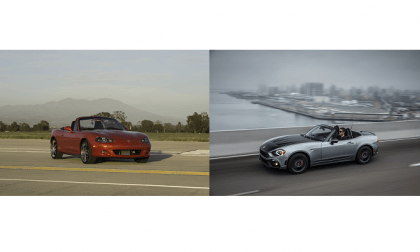 Will the 124 Spider and Miata rebound as the weather improves? 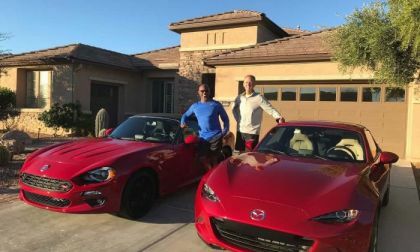 This is two days with a FIAT 124 Spider and Mazda MX-5 Miata RF on Route 66. Joined by other roadsters, the new kid on the block and the best-selling two-seat sports car put their sibling rivalry aside and hit the iconic Route 66 in western Arizona. 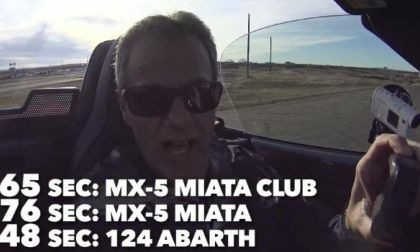 A new comparison of the Mazda Miata with its lower-power normally aspirated engine vs. the higher power turbocharged Fiat 124 Spider Abarth counters the idea that turbos are better at altitude. 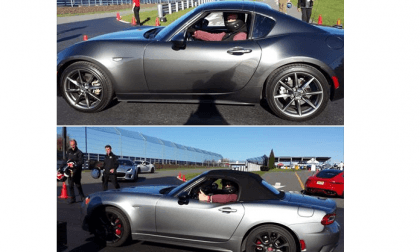 A long time Miata fan and owner weighs on the debate over which is the better track car, the Miata or the 124 Spider. The reason for the win is the biggest surprise. 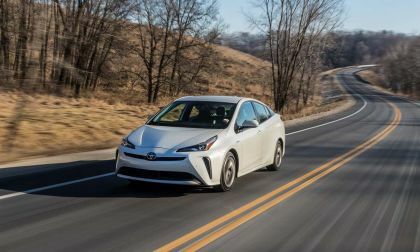 Electric Vehicles have not gone mainstream yet, but the used car market offers a clue to their future. 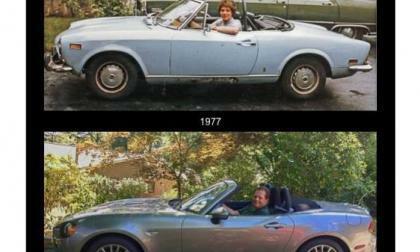 We interview an owner of an original Fiat 124 Spider and a new one. 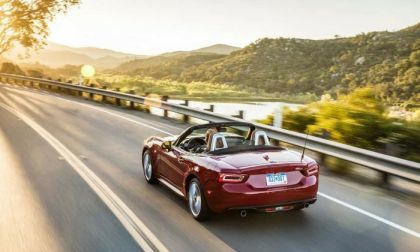 Here are all the changes to the 2018 Fiat 124 Spider in order of importance. 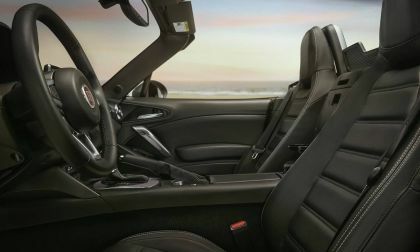 In Car and Driver's ongoing record of lap times at one racetrack, the 2017 Fiat Spider Abarth tops the 2016 Mazda Miata Club. 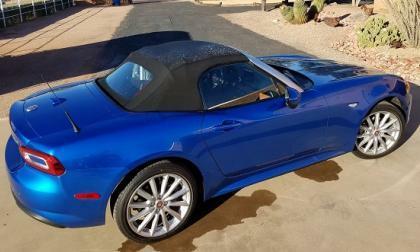 U.S. News & World Report Autos chose the 2017 Fiat 124 Spider over the Mazda Miata in its Best Cars For the Money. 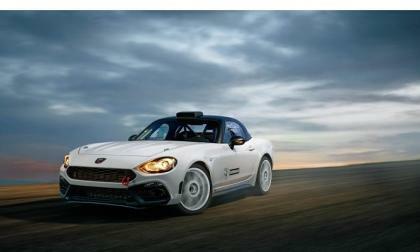 Fiat and Hoonigan are looking for a fast woman to drive their 400 hp rally car. The Gen-2 MazdaSpeed Miata had a turbocharged engine, six-speed, and excellent handling. 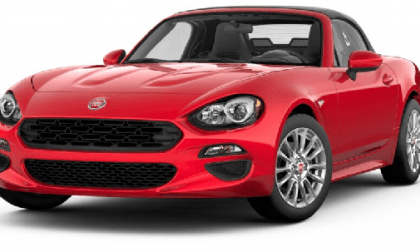 How would it compare to today's 2017 Fiat 125 Spider? 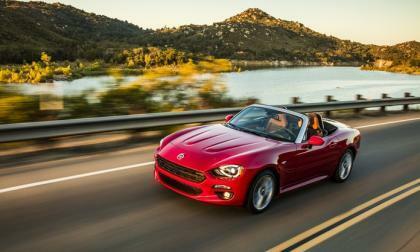 Just how original is Fiat's 2017 model 124 Spider after all? 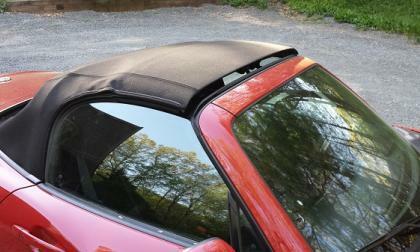 Have you ever seen a Mazda Miata or Fiat 124 Spider roof left like this and wondered why the owner did it? 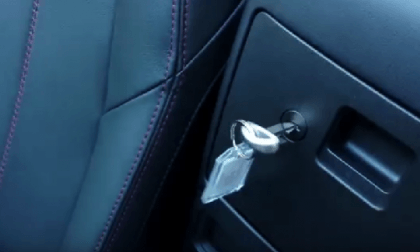 Where Does Mazda and Fiat Hide The Key To This Door On the 2017 Spider and Miata? 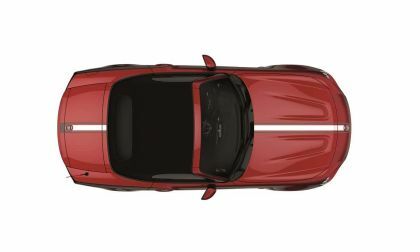 It's obvious after you see it, but the key for the cargo box in the Mazda Miata and Fiat Spider is not apparent to some. 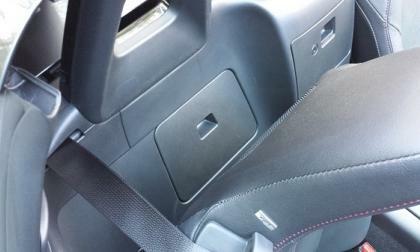 Read more about Where Does Mazda and Fiat Hide The Key To This Door On the 2017 Spider and Miata? 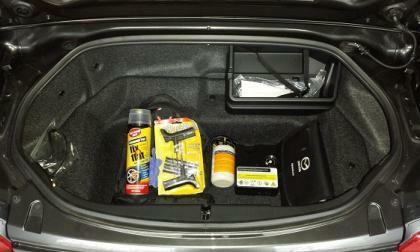 Mazda and Fiat hide a little compartment that is very useful. Here's where to find it. 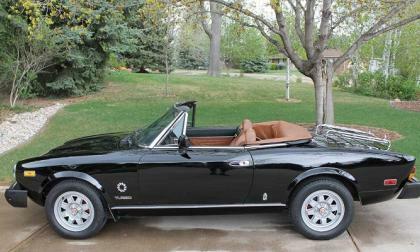 Road Test Report 2017 Fiat 124 Spider Classica 6MT– Affordable fun, but Is This Your Trim? 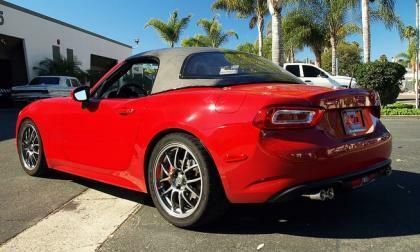 We tested the 2017 Fiat 124 Spider Classica, the base model of this fun convertible. 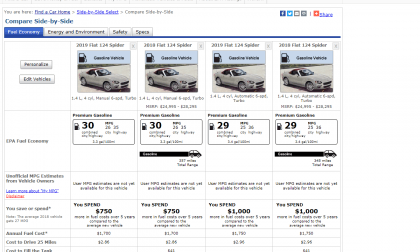 It is fun without a doubt, but is it a good value? Read more about Road Test Report 2017 Fiat 124 Spider Classica 6MT– Affordable fun, but Is This Your Trim?